A long time ago there were two companies who started working together. These two companies were both experts within their own respective field. The first company, Soft Design was a skilled software company who had developed their own control system called Max. 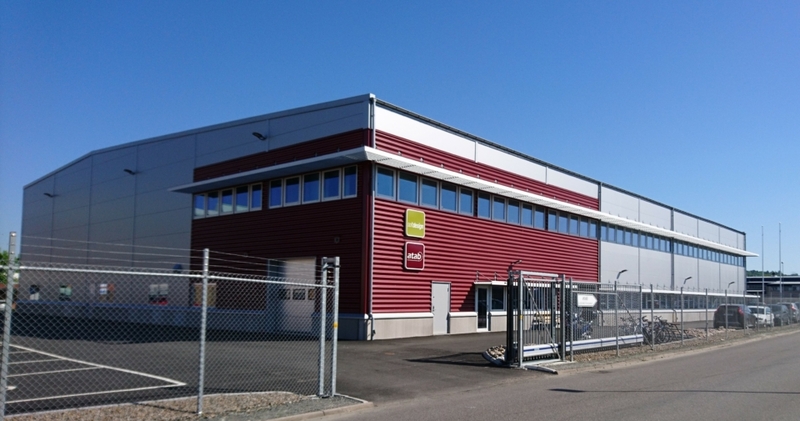 The second company Atab was an experienced designer and manufacturer of AGVs. 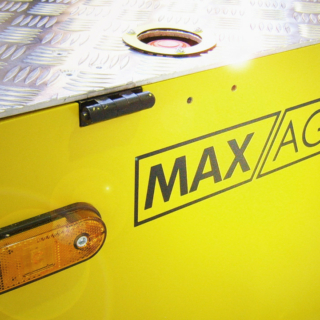 When joining forces the companies saw that when Atab’s AGVs were controlled by Max, this presented an excellent product. With complete control over both software and hardware the companies were given a wide range of possibilities for what they could do with their product and what they could offer their customers. They saw that the potential of this product was unique on the market. 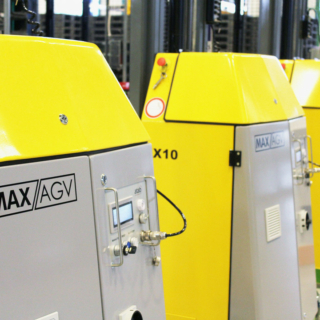 This is how the synthesis of Max and the AGVs became the birth of an excellent product and brand called MAXAGV. The Benefits of MAXAGV What is MAXAGV?